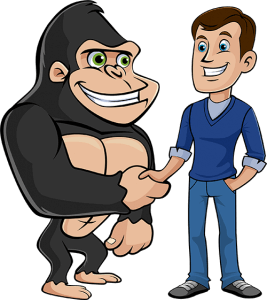 Getting started with your Gorilla Franchise is an easy 2 step process. Step 2. Telephone Meet & Greet. Successful candidates will be contacted by phone within 72 hours. 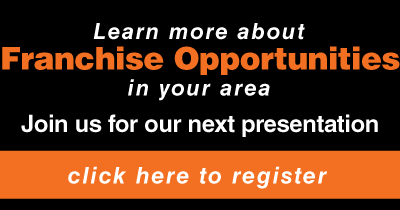 Get ready to plan the details of your new Gorilla business with our in-house Gorilla Franchise Team. 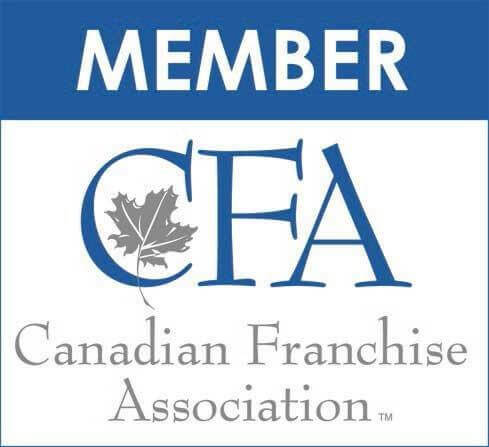 Establish your business plan, your monthly budget and a SWAT review using Gorilla’s franchising systems. 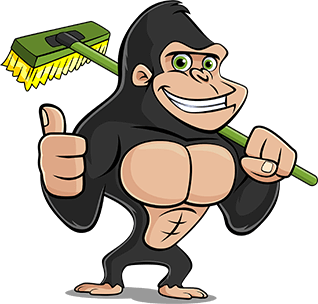 Congratulations your on your way to loving your new life as a Gorilla franchise owner!